Howell Farming Co, located in beautiful Goldsboro, NC, is family-owned and operated. Frank Howell, 3rd generation farmer is the man behind Howell Farms’ success. Howell Farming Co produces the best sweet potatoes and seedless watermelons around. 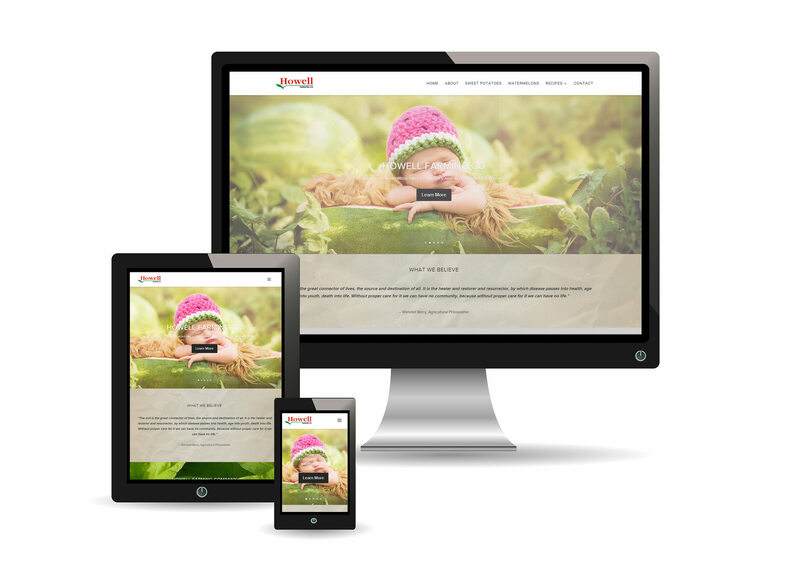 ITSS worked with this client to design a bright, fresh website, where the fascinating facts about Howell products are presented in a clear and attractive way.